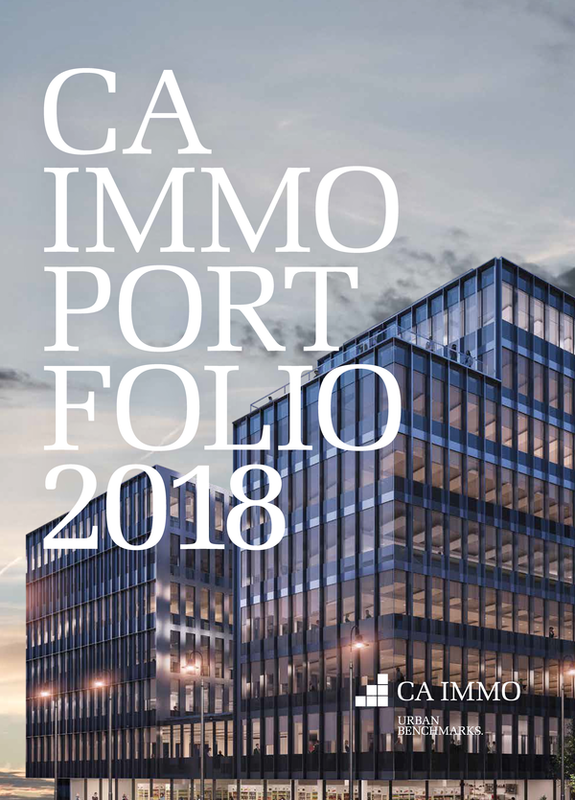 The Bratislava Business Center 1 Plus, which is wholly owned by CA Immo, has an approximate effective area of 15,900 sqm. 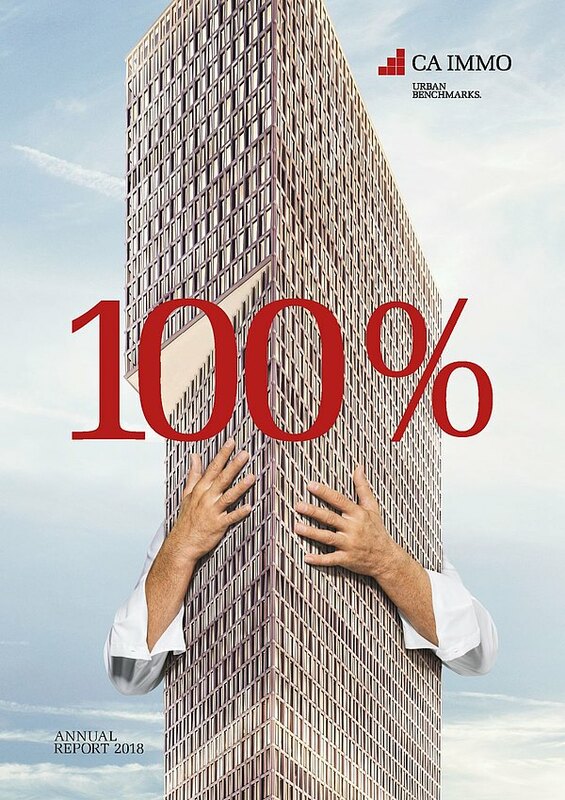 As a modern class A office building, BBC 1 Plus complies with energy-saving standards and promises tenants flexible space configurations. The impressive seven-storey structure has expansive glass surfaces that create a bright and welcoming working environment. 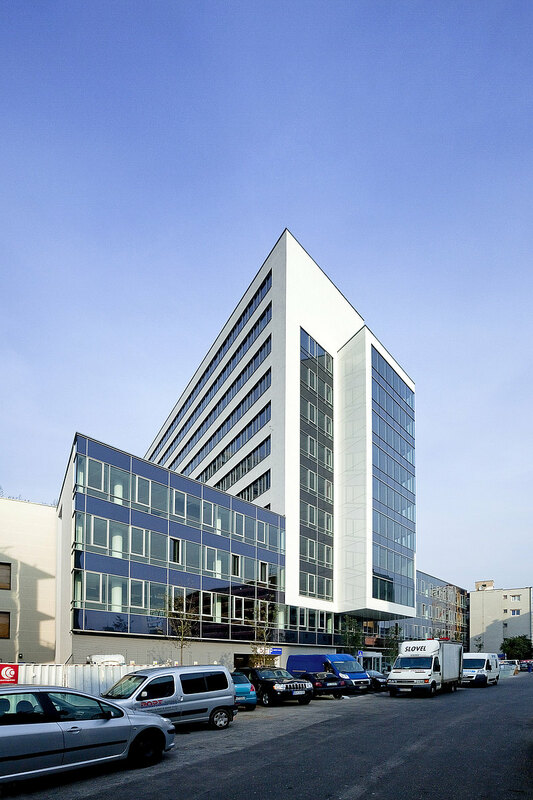 The building benefits from a convenient location in the most attractive business district of Bratislava; it also offers access to nearby hotels and residential areas, with the historic heart of the city just a short walk away. 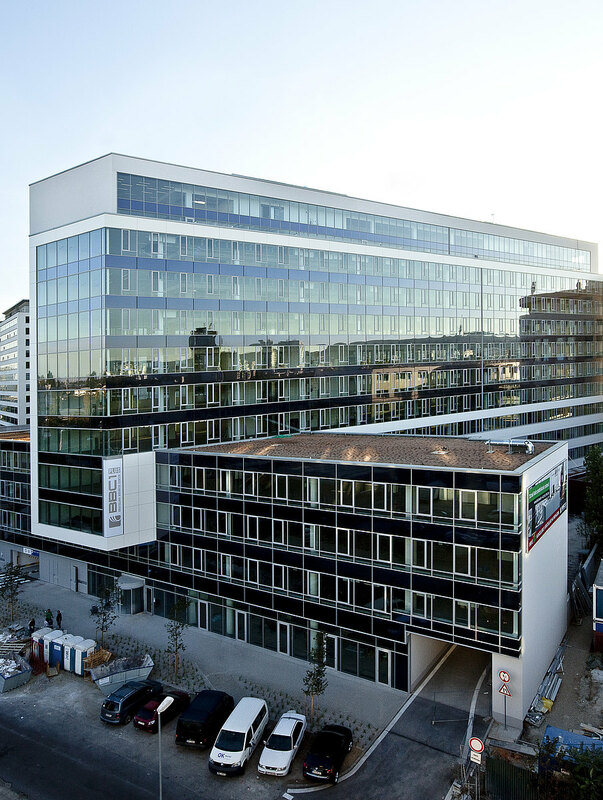 With Bratislava Airport only seven minutes away and the Austria/Hungary border reached in just 10 minutes, the Business Center is also the ideal base for tenants involved in international activities. Located right on the main traffic artery of Prievozaská Street, BBC 1 Plus has excellent links to the public transport network. It is very close to bus and railway stations and easily reached by public transport. Do you have any questions, or need more information on BBC 1 Plus? Simply contact us!